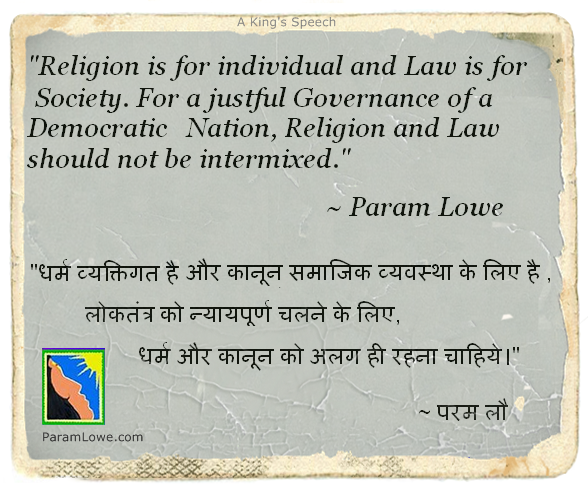 Quote by Param Lowe : Religion is for individual and law is for society. 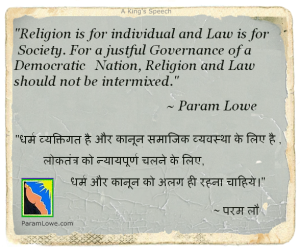 For a justful governance of a democratic nation, religion and law should not be intermixed. In those listings my mobile number shows up under data entry job listings. 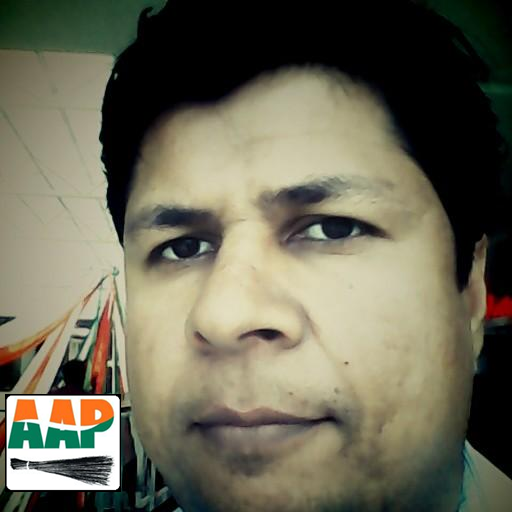 I would rather say or invite people to read my blog website at www.paramlowe.com or they can read my political ideology at www.buyk.org (which got a setback in Mohali Municipal Elections, which I contested as an independent candidate in February, 2015 and lost to BJP candidate). You can also see my efforts in Shaadiwala.com, isHere.in (aspired to be google of India) YSS “Yog Sadhna Shiksha” (http://yss.ishere.in) an effort to bring up the intellect level through yoga meditation techniques, among children who are not able to do well in studies and CallKey.in (Global Climate disaster prevention and management solutions) websites. 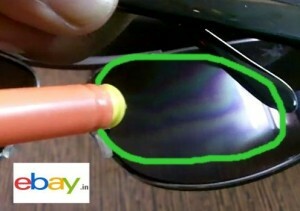 eBay is Best shopping website and ShopClues is a Scam. OMG! 45 days and still no refund from ShopClues.com website. 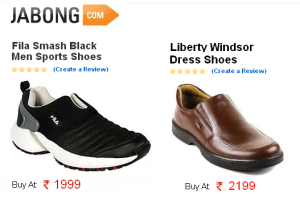 I tell you shopping from ShopClues.com website was not less than a hellish experience for me. I have been purchasing items and gadgets from online shopping websites like eBay and Amazon etc since the last 7-8 years. Ebay has always stood by the side of Buyers and though there have been very few incidents of bad dealings at ebay.com or ebay India website but whenever there have been any purchase dispute with ebay merchants, eBay has always made a refund within a weeks time and even earlier in some cases and at times they offered me discount vouchers to compensate. I am an out ‘n out patriotic Indian. 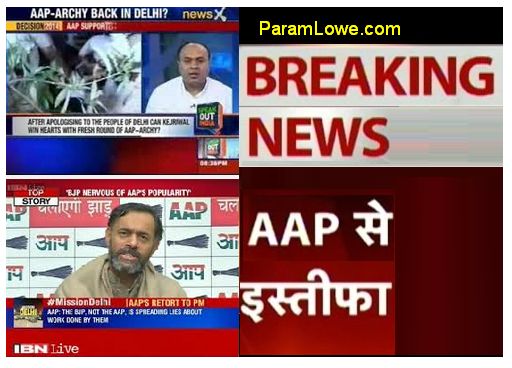 We feel our blood gushing to our nerves, when ever we shout Bharat Swabhiman slogan. We shout from strength of guts, against foreign companies suppressing our local business. 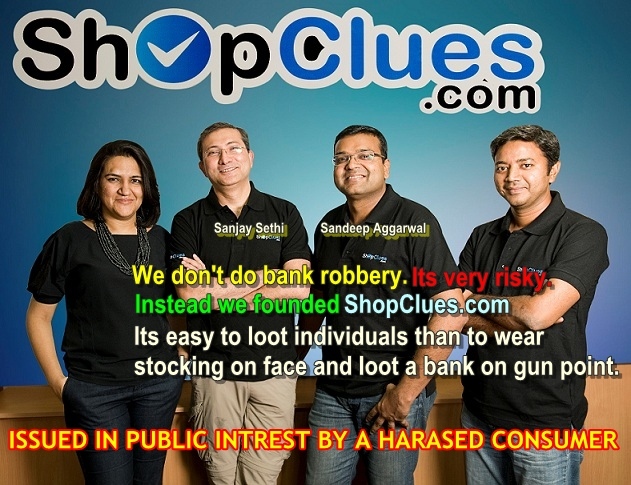 But if our local business is in the hands of thugs like Sanjay Sethi and Sandeep Aggarwal who founded ShopClues.com then we have to think twice before trusting fully on our Indian businesses. Though am still against FDI in commodities and small scale consumer focused business sector, like retail and cultural food and consumables. On the other hand am very much in favour of welcoming advanced technologies and health and fitness related products in India. I was talking about my worst ever experience in online shopping website ShopClues.com. Man! I warn you to never visit their website, even by mistake. It will be better, if you program your mind that the word ShopClues.com have NULL value. Its total waste of money and time. Can you imagine calling twice or thrice daily for more than 45 days to an outstation landline telephone incurring STD call charges? Worst thing is their automated system keeps you on hold for more than 3 minutes before it connects with an agent. And what you hear from those agents, is pre-written tele-calling script. “We surely help you Sir. Please allow 48 to 72 hours to resolve this issue. Please wait 48 hours we will revert back to you soon. Your concern is set on priority. Your concern has been forwarded to refund department. Please wait 48 hours”. Imagine they have 400 agents and every time you have to hear same script in new voice till you get connected with each of them. You keep on waiting for phone call or email from ShopClues.com but gets nothing. Yeah ! no email, no sms/text and no phone call either. 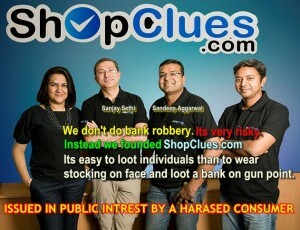 They just wish their “internet based looting business” should keep on getting new customers. I humbly advise you never buy anything from ShopClues.com website. They are Thugs!! 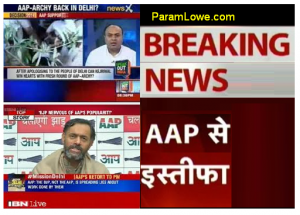 Author Param LowePosted on July 3, 2014 September 2, 2015 Categories Featured, For Info, India News, Life, personalTags beware of shopclues.com, Clues Network Inc., Fraud shopping websites, sandeep aggarwal, sanjay sethi, shopclues is a scam, shopclues.com1 Comment on eBay is Best shopping website and ShopClues is a Scam. “Amazing teens!”, that is the exact word bounced in my mind, when I listened to my “teenaged” friend. Yep! my social circle consists of varied age groups. From kids of age group 8 to 10 years, to mature persons of 25 to 35 years age group and then a few seniors (my father’s colleagues). Guess what?? most of these asks me, when I’ll be getting married? It has become part a social greeting, in my circle. But recently, one of the teen friend, who probably going through emotional turmoil because of rough phase of his newly found relationship, told me that he does not want to get into “emotional affairs” anymore. He found that the females of his age group, unfaithful and insensitive. Then he progressed into his future plans and also advised me not to get married. I suggested him, “A life spent without finding love, is not a good way to go. One needs family and children to build world around”. Then this teen, who was determined not to trust female gender, told me, that he will not get married but instead will opt for a child from a surrogate mother. Then, he suggested me to go for the same option. The benefits! he elaborated further, independent life and no botheration of a wife, just you and your kids. “Oh my God!” I thought. These kids are so advanced. I was surprised to hear all this from a teenaged friend, but at the same time, his suggestion were so practical and likable. I do agree, it is a good option for the men, who are not finding a “suitable life partner”. This kid went further and told me, why this surrogacy thing is best option? He suggested that, one can choose eggs from female donors of their liking. “Vicky Donor movie nahi dekhi kya aap ney?”, he asked me. I said, “I haven’t”. He then said,”you must see this movie. Its a total fun to watch!”. Now, I think, “I must watch Vicky Donor movie,e as soon as possible”. While searching about surrogate mothers and availability of female eggs on internet, I came to know that, this option is mostly chosen by gays and lesbians. Because they prefer to live with same gender partner. I am not part of these types of groups. But, I asked my self,”What is wrong in it, if a straight man likes to have his own child while living as single?”. “Nothing wrong!”, answered my inner self. “But what about the divine duty towards society?”. Yes! for men like me, who live on spiritual ground are very much living for society and nature. 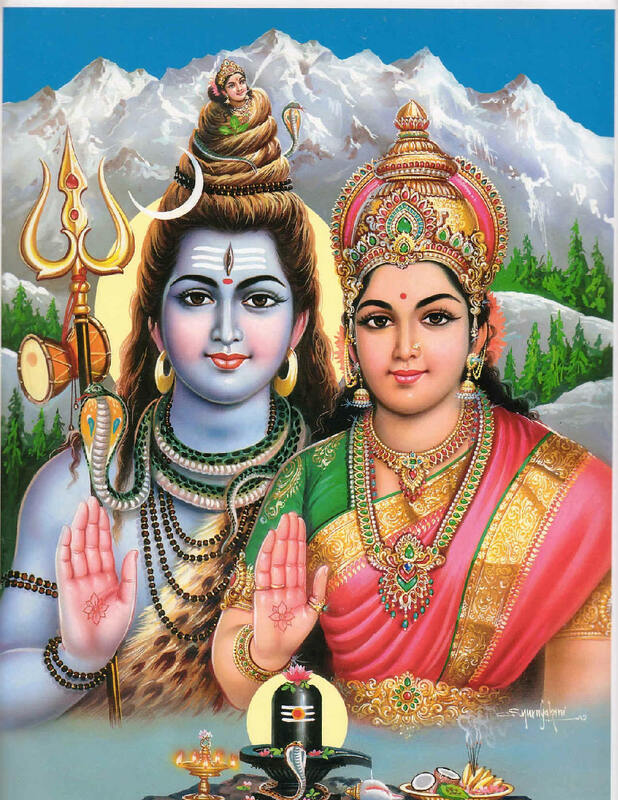 The “Hindu Vedic morals” guide our thoughts and life path. No-matter how scientific and Divinely blessed may it look, to have a child from a surrogate mother, but it will push us to a social order where, woman will loose her divinely/natural noble stature in “synthetic society of future”. On a spiritual life path, a man normally avoids the steps where he has to become a “self-fish” person. 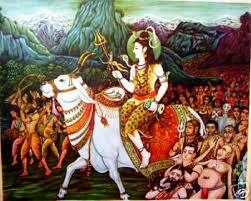 As we know, it leads towards falsehood and depletes the conscious order, from Godhead to mere-mortal animal like. 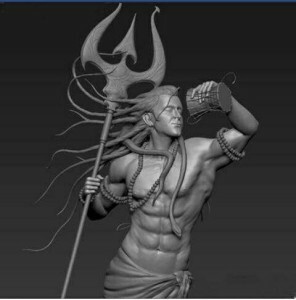 Till now, I have been walking in divine order and its rope is very fragile, one wrong step takes to path of illusion and its then becomes much harder to catch back the track. 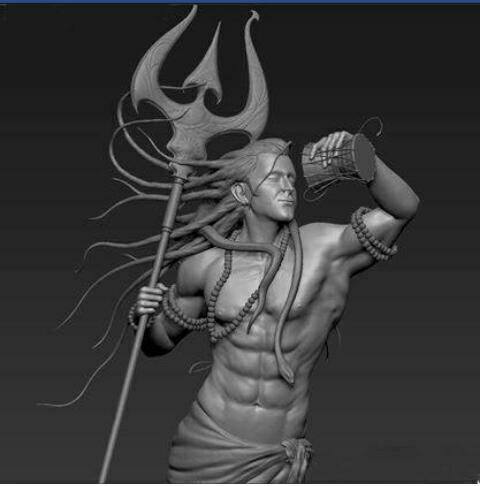 I still think of the harmonious social order as best civilized social support system where man can progress towards divinity. Persons, those who can not comprehend what divinity and God is? I tell them a simple phrase,”If you want love and care in this world, you have to seed them first in your own heart. The day you do this you step in divine conscious order”. There the author of article wrote how he and his wife teach their five year old daughter about private parts of her body, who can touch her and what is “good touch” and “bad touch”. I disagreed with the author and posted my views in comments to that article. 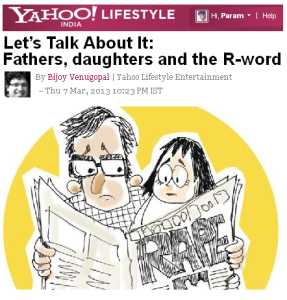 “Param Lowe : I disagree with the author of this article. His daughter is too young to understand bad touch or good touch thing. I have rather choosen to teach my niece by behaving that when she is not in proper dress or is changing cloths etc. she needs to have privacy or in her mother’s (my sister) or Nani Ma’s company, away from men of house. This behavior has set a sketch of social boundaries in her mind”. ……do u mean women are shameless or all men are lusty wolves. So we can take away women’s freedom or teach our men to be caring and have conscience. A freely dressed women is like a wallet filled with money lying on the ground. Its a man’s values that will make him pick the wallet and pull off everything in it or leave it untouched or report it to safety. And the best time to teach anything to a boy or girl is in their childhood, u will agree. 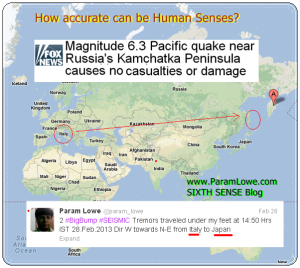 Sixth Sense : How Accurate it can be? 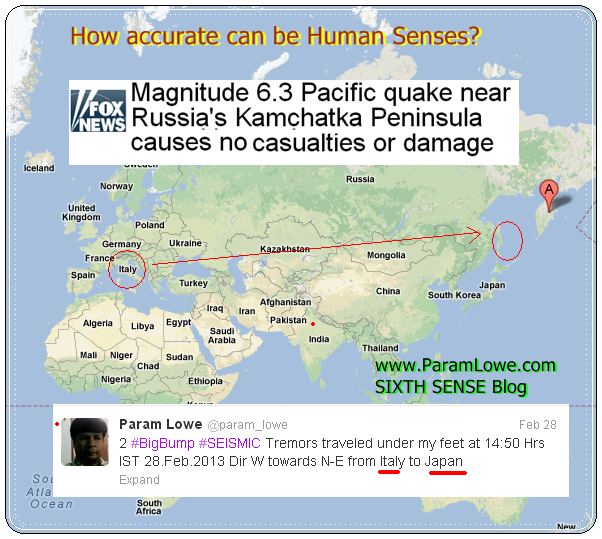 How accurate can be the Sixth Sense in Humans? Author Param LowePosted on March 2, 2013 March 5, 2013 Categories For Info, Life, Mind Power, personal, Sixth Sense, Spiritual PowerTags Brahmanism, Earthquake Prediction, Eternal Religion, God Within, Hinduism, Param Lowe, Real Proof, Sanatan Dharma, Sixth SenseLeave a comment on Sixth Sense : How Accurate it can be? I just wanted to share this patriotic poem broadcasted by SAB Tv on 26th Jan, 2013. I had been a NCC cadet (Army Wing) in School days. Patriotism is best thing, I have learned from Sawami Dayanand Saraswati Anglo Vedic Education Society. 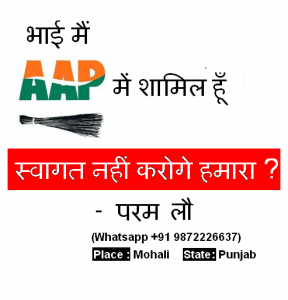 Recently our country Bharat a.k.a India has witnessed lowest form of leadership. The scams, bribery scandals, leadership transfer like dynastic rule to family’s incompetent heirs and failure of reformist movements which was launched by some social activists have demoralized the patriotic people. But still there is light of hope. We Indians need to take a stand form a “Sangah” a unified front to counter such degraded Political system in India. Lets sing our love song for our nations. Lets salute our soldiers. Jai Hindi, Jai Bharat.